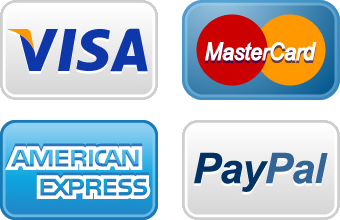 We offer comprehensive and highly detailed quotes, complete with pricing for all components, timelines. 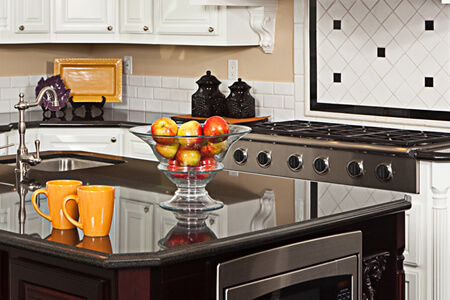 Included are product and service guarantees for your new kitchen or bathroom. 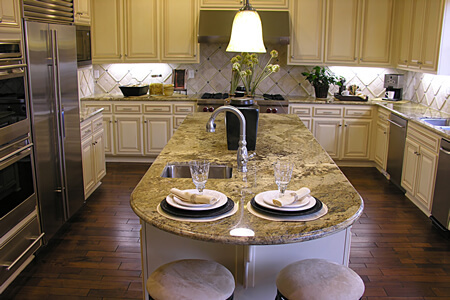 We provide comprehensive pricing – and guarantees – for countertop installation services. 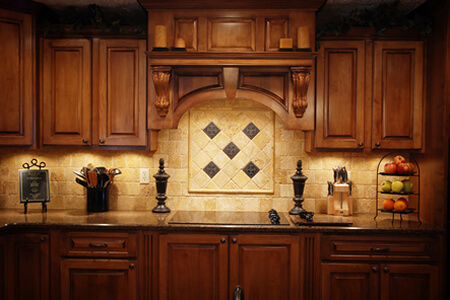 Whether your countertop is lamiate, quartz, marble, Corian, wood, concrete or even soapstone. There are potentially hundreds of sink types, styles and materials. 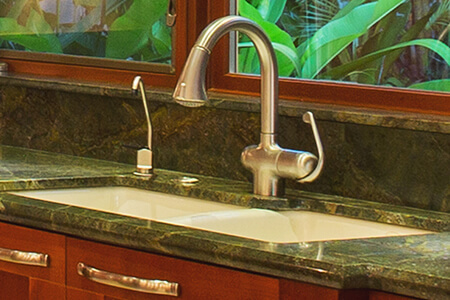 We can install your selected sink, or help you decide on the best sink for you – and then install it quickly and professionally. We’re pleased to offer our top rated design service expertise to ensure your remodeling project will exceed your expectations. Our role is to draw out your vision, guide you, the turn it into reality.